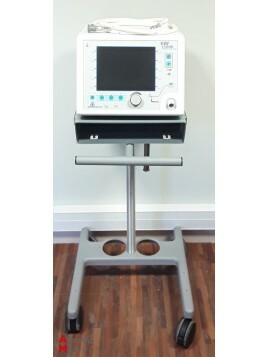 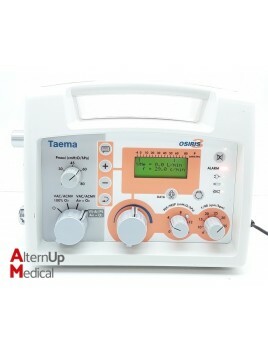 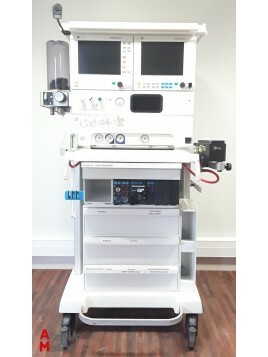 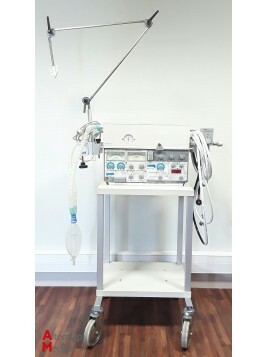 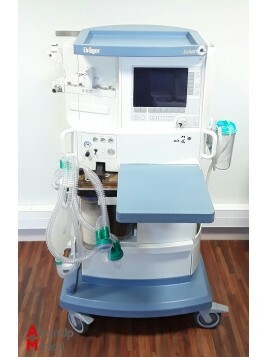 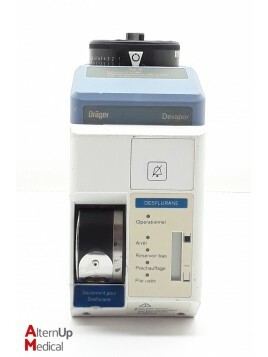 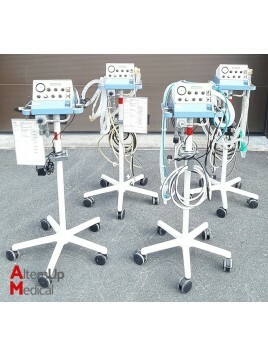 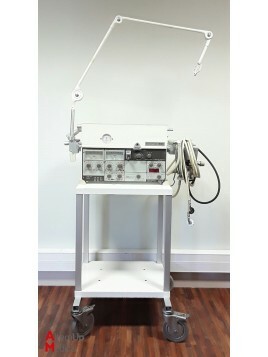 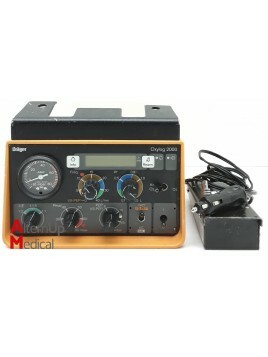 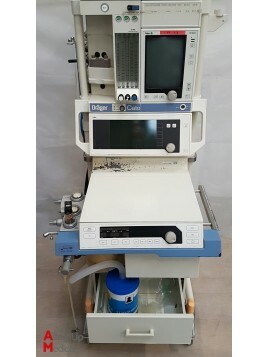 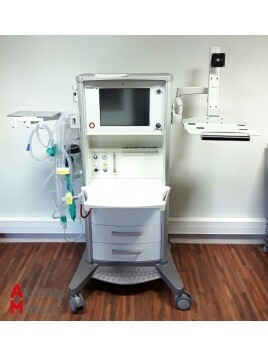 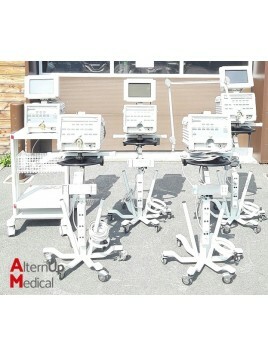 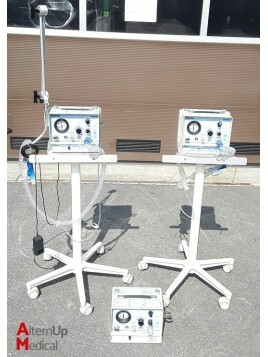 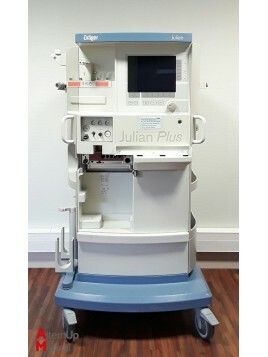 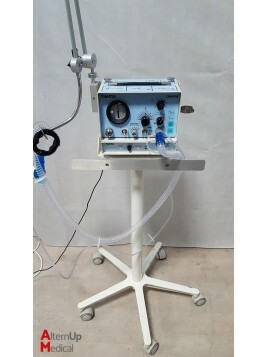 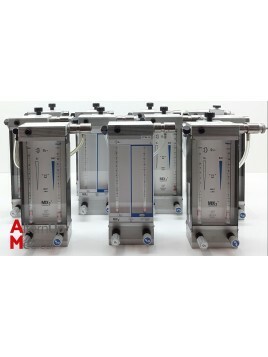 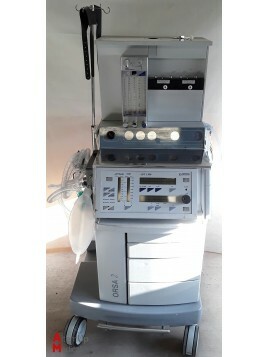 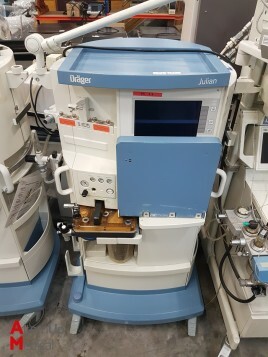 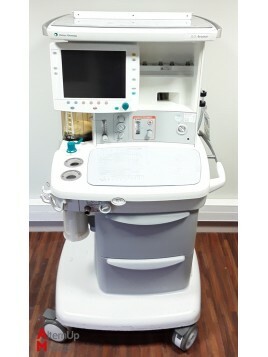 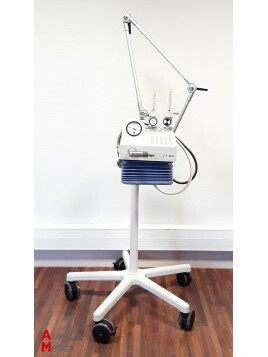 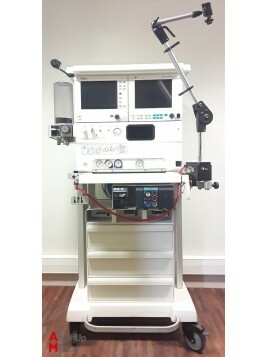 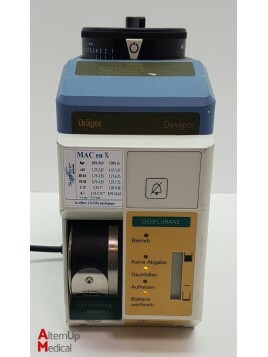 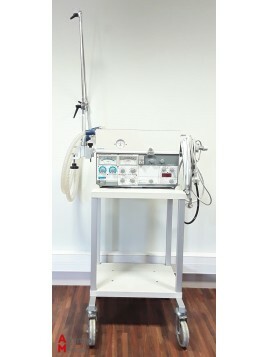 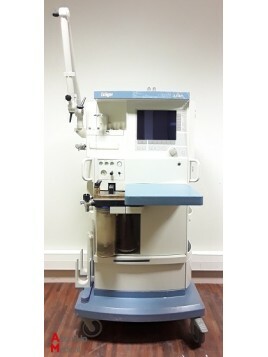 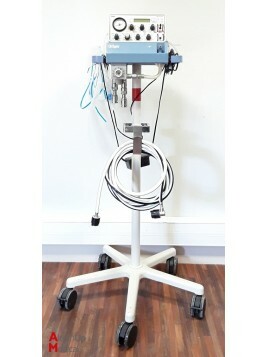 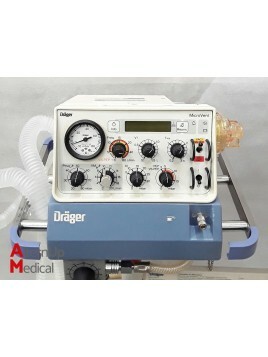 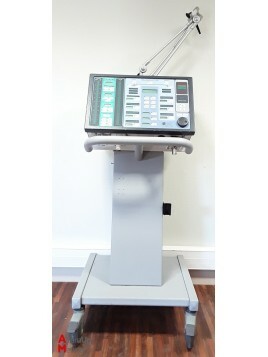 Used Drager Oxylog 2000 transport ventilator. 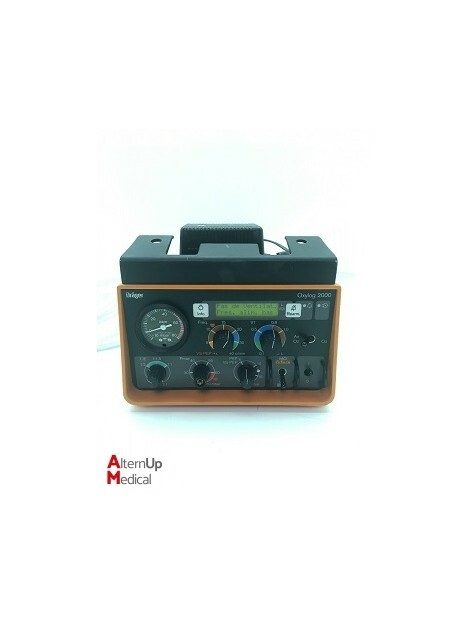 Supplied with a power adapter. 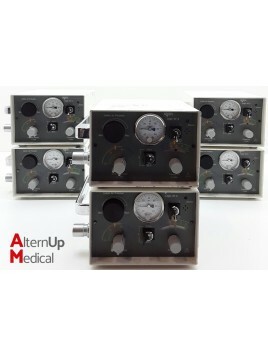 Time control, constant volume for patient from a current volume of 100ml.